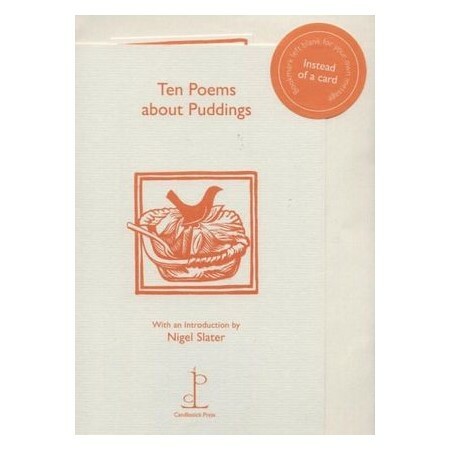 Ten Poems about Puddings sings the praises of puddings large and small, hot and cold, sweet and savoury. Gooseberries are picked, apples peeled and currants weighed out carefully in the servant pf puddings and poetry. By the time you have finished Ten Poems about Puddings, we hope that you will be unsure whether you have eaten ten poems or read ten puddings. Either way, bon appetit!